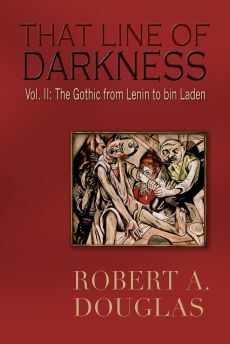 The kidnapping aroused international condemnation, especially in Catholic France and the United States, but not from the British government, who believed their relationship with the Vatican was already strained. The Catholic Church, believing that it was under siege from godless socialists and indifferent liberals, defended itself through its own newspapers by going on the offensive. In January 1859 the Vatican press reported the murder of a Christian boy in what is modern Romania, and repeated the blood libel story which sparked a pogrom against Jews. The most suspicious Jews were arrested but, according to rumour, because Jewish money had bribed witnesses, no proof was found. In other words, while liberals were castigating the Church for raising Edgardo Mortara in a loving manner, Jews were murdering children. 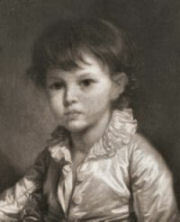 What the newspaper omitted to report was that the boy’s uncle was being held for his murder. The belief that Christian children were killed and their blood drained was widely propagated in Italy by parish priests, Lenten sermons, and the Catholic press. Two years earlier, for polemical reasons, the Catholic Italian press had reported that a Jewish merchant abducted and drained the blood of a 23-year old Christian servant. 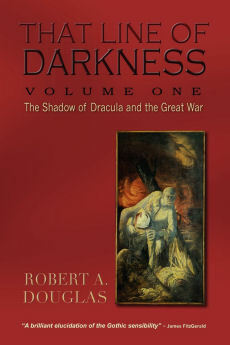 Although the trial revealed that the woman had invented the story to divert suspicion from her own crime of stealing from her employer, the story carried credibility with ordinary people for whom Dracula-like folk tales were a part of their daily culture. The effect of these bizarre developments on the English collective psyche is difficult to calibrate. Certainly the vast majority of informed people were appalled by the kidnapping and blood libel trials. indolent and intemperate flock that included imparting to them a belief in the blood libel. 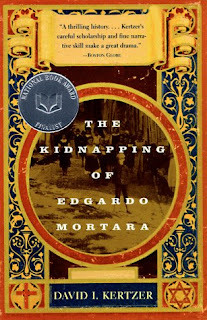 David L. Kertzer, The Kidnapping of Edgardo Mortara (New York: Alfred A. Knopf, 1997). Sponza, Italian Immigrants, 135; L.P. Curtis, Anglo-Saxons and Celts, 26.